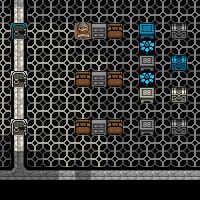 So you’re busy enjoying the latest build of Dwarf Fortress, marvelling at the complex health system and the confusing military system when a thought strikes you, “I’ve just built all this great stuff for my Hospital, but how will I get my medical dwarfs some doctoring experience?”. Indeed, this is quite a conundrum! If you don’t train your medical staff perhaps they will screw up when some really important doctoring needs to be done. Woops! Did someone pull the lever in the hospital? I guess so! Oh dear, the bridge has retracted and now it is time to plummet three floors! Wee! This would be fun if there wasn’t solid rock at the bottom of this shaft! Splat! 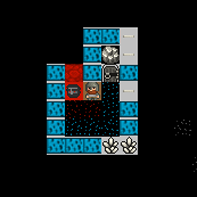 Oh dear, one of the dwarfs didn’t survive the three-floor drop. Perhaps two floors would be better? Oh well, one of them is still around for the medical dwarfs to practice on! Oh dear, it appears our crack suicide-squad member has two broken legs! Gosh, I sure hope our medical team can patch him up! Well, he’s been dragged to the hospital, excellent! And a few hours later his wounds have been diagnosed. 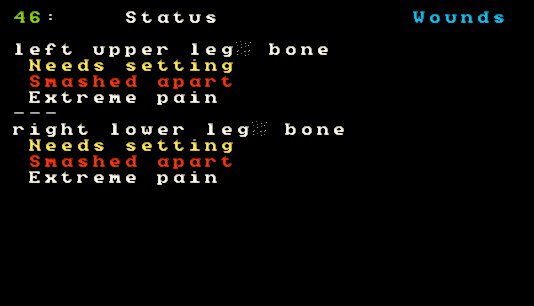 Gosh, two broken legs and extreme pain? That sounds unpleasant! And shortly after that a treatment plan is suggested! 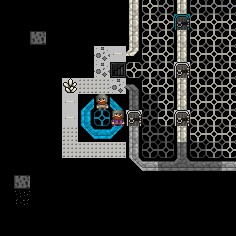 Excellent, now your dwarven medical staff can get to work and you can rest, happy in the knowledge that important training is being undertaken. Of course, you might want to keep this training up once your volunteer recovers. After all, what doesn’t kill them only makes them stronger! 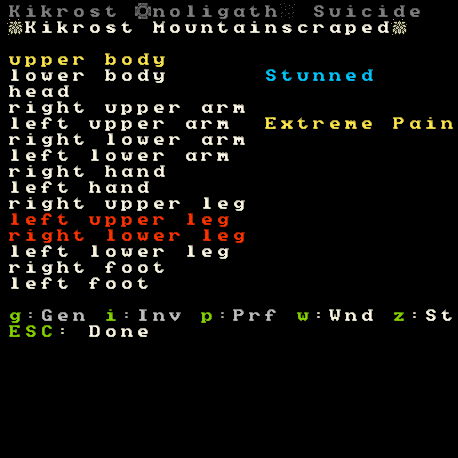 Dwarf Doctor 1: Multiple fractures, head trauma and high levels of pain registered, what do you think Doctor? 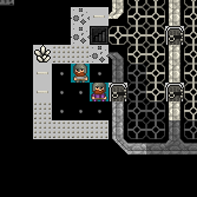 Dwarf Doctor 2: He should have kept his feet on the ground! How are your graphics so good? Mine are text. Scroll back a few blog posts of mine and keep an eye out for “Mayday”. I’m using the Mayday Green tile set. Also, I should’ve said thanks for the tutorial a long time ago. I followed the link from Penny Arcade, read your tutorials, and have been torturing dwarves playing ever since. Good job. That’s a good idea. Thanks for the positive comments too! I love everything you write about DF. Excellent, hilarious articles. 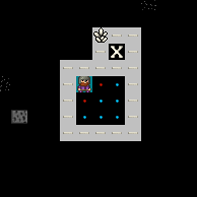 I, too, got my start playing Dwarf Fortress from reading your tutorial. Thanks for the compliment! Glad you’ve had fun. I am currently playing with the build you posted for following the tutorial with. Are there instructions for getting the Mayday tileset into the latest verstion of DF? If you check my more recent blog entries there is one about a newby pack for DF – that one has everything in it, ready to go. I recommend grabbing it! 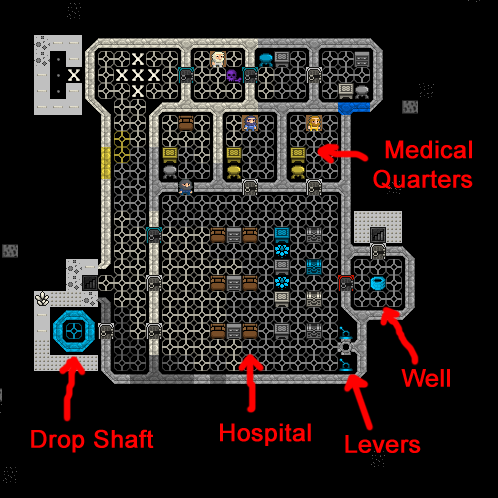 Two handy EVE Online guides How do you design your Dwarf Fortress?